I had never even heard of “DryBlend” until I got these shirts, but I'm a true believer now! I love how it keeps me feeling dry and comfortable even during the most humid days. They fit great and wear well too. These are now my favorite t-shirts! 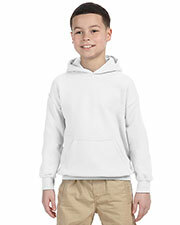 The cotton polyester blend is perfect for me. Holds its shape and stay cool no matter how hot it gets outside. It’s also nice that they come in such a wide assortment of colors. Some shirts just see to fit like your second skin the minute you wear them. These are good examples of those kinds of shirts and I simply can't stand to wear any other. Truly excellent value for the price. I really didn’t want to spend too much in t-shirts so I'm glad I found these. They provide excellent value and the colors don’t wash out no matter how many times I've run them through the wash.
Hi! I originally bought these tshirts for my nephews but after seeing how well made they were, I decided to get another few for myself! They're really great for everyday use, and I've even worn them by themselves on sunny days out. 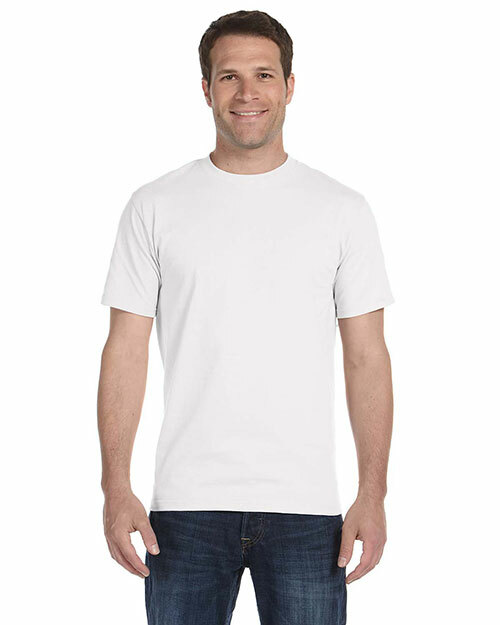 The perfect casual t-shirt at a great price! I have to say that these are some pretty durable shirts! The double stitching really helps them stand up to repeated wear, which is important to me as I'm pretty rough on my clothes. 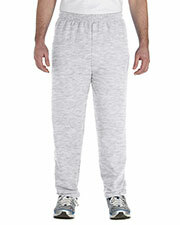 I bought a dozen of these to wear under my work clothes, but I've only gone through six. That’s how rugged they are! I don’t usually write reviews about something as basic as t-shirts, but I found these good enough to make an exception. I love how they're available in so many colors, and they still seem vibrant after running them in the wash a few times. They fit great too! I couldn’t ask for anything more in a t-shirt. I realize how silly that might sound considering that these are so cheap, but you really have to try the out for yourself. I don't even bother with brand-name t-shirts that cost a lot more. These are the only ones I need. 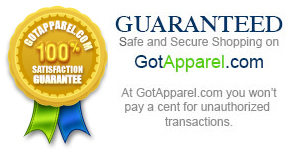 Cool t-shirts at a great price. 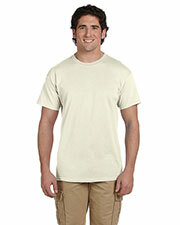 I really don’t mind cotton and polyester blends as they provide a good balance between comfort and durability. I've only had these for a couple of weeks, but I can already tell that they're going to last. I actually bought these by mistake as I was looking for another t-shirt entirely (Also from Gildan). I had already gotten them in the post when I realized my mistake, but I thought I might as well wear them. It turns out, they were pretty comfortable and feel good, and they fit well too. I don’t really pay too much attention to the t-shirts I wear under my work clothes, but these deserve special mention. 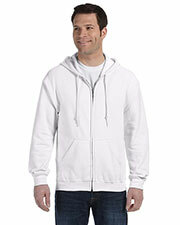 Cool and comfortable during hot days and a nice added layer during cold days. I really couldn’t ask for anything more. 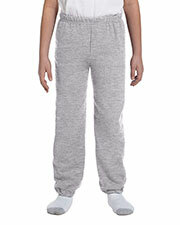 I don’t really do a lot of shopping online, but I've been so busy lately that I just took a chance on these. It turns out they're a pretty good buy for the price, and the fit, colors, and stitching are just perfect. These are about as basic as any t-shirt could get, so they're perfect for my needs. They look a lot more stylish and impressive in person, and I've even gotten some compliments from people I know about how good they look. Not bad for just over $2 each! Gildan makes some pretty good t-shirts I have to say, and these are no exception. I don’t even see the point in buying brand name shirts any more, as these provide the same look and quality for much less. I'm a fan! I bought these t-shirts for a family reunion coming up in August. The DryBlend is just what we will be needing! They fit just like I expected them to. I was a little disappointed in the color saturation with the light blue. I thought it could have been a little prettier, but they will work fine for my purposes. I couldn't resist saving 70% on shirts. 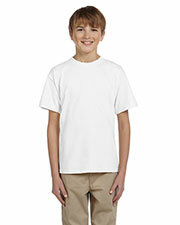 $2.42 is the lowest price I've ever seen for so many different shirt options, size-wise. I stocked up on these. I'm a mechanic and my clothes get dirty every day. But this tee I washed many times and it is still looks new. I thought the quality of this shirt was rough but it proves me wrong. It is a reliable tee. Thanks for the wonderful tee Got apparel. Love this quality fabric short sleeve shirt! 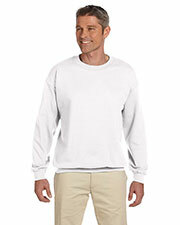 I ordered that shirt for a sporting event, amazed with its extremely comfortable fabric! Really satisfied with valuable customer services! I bought this for my son. He likes the color and fitness of his shirt. It's comfortable and wearable for any occasion. I haven't been disappointed by them yet! I definitely need to buy one more color of this Gilden t-shirt, they are the most comfortable athletic shirts I've ever used, these worked perfectly all the time! The sizes fit just right, and they don't fall apart in the wash. I recommend this my favorite shirt to everyone.